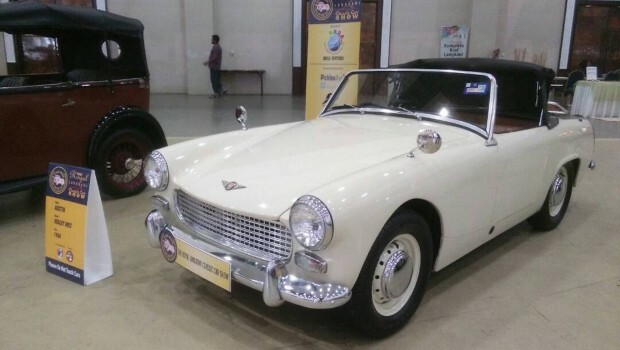 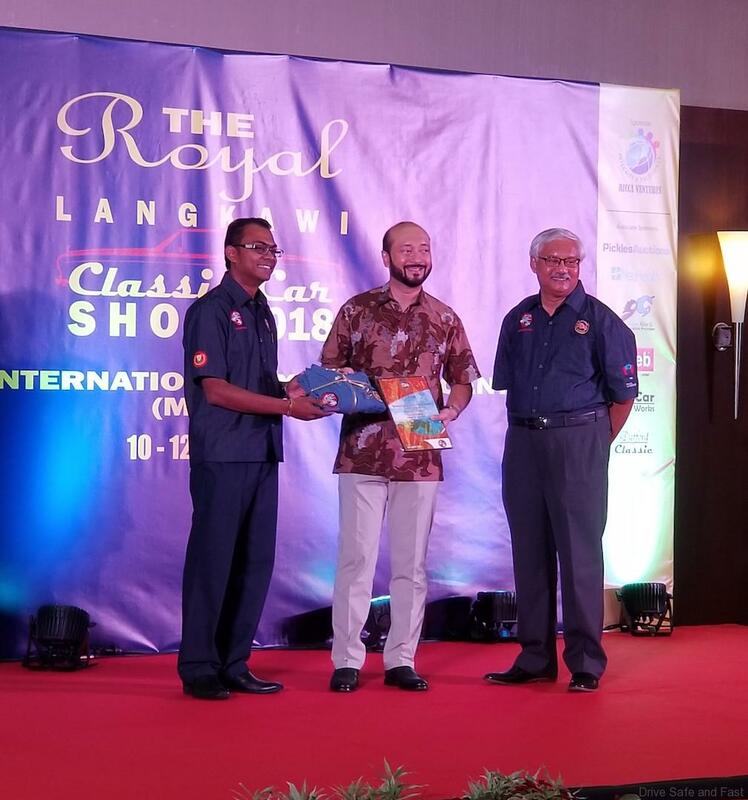 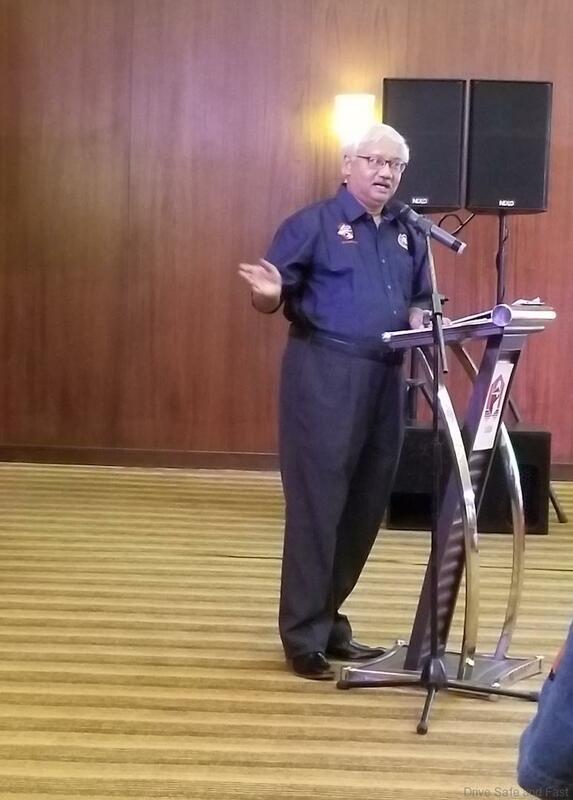 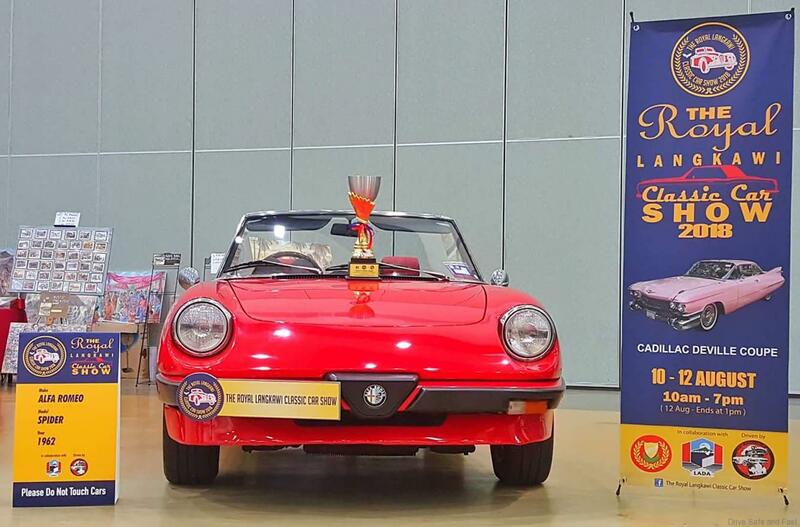 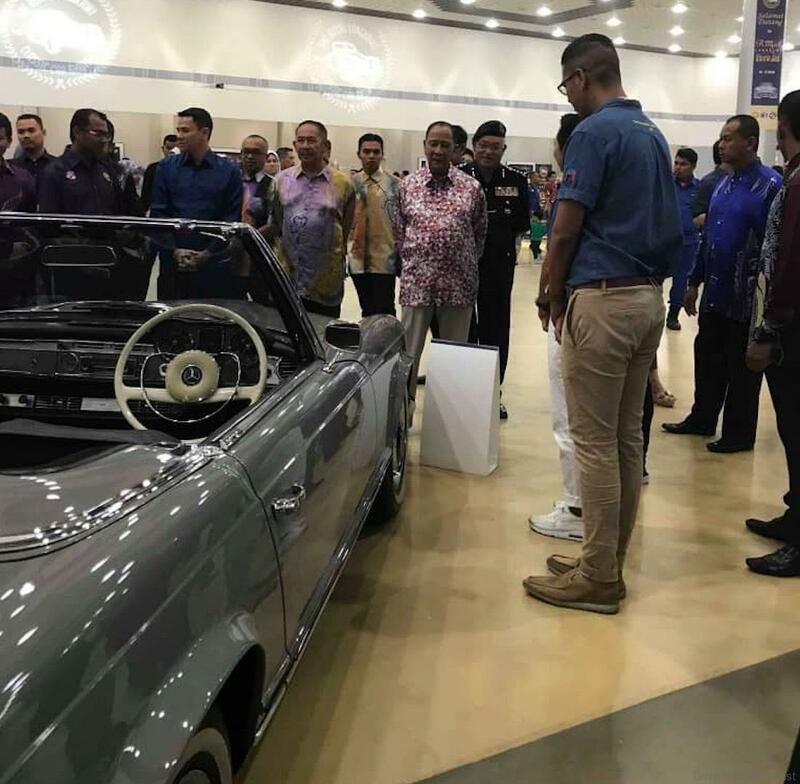 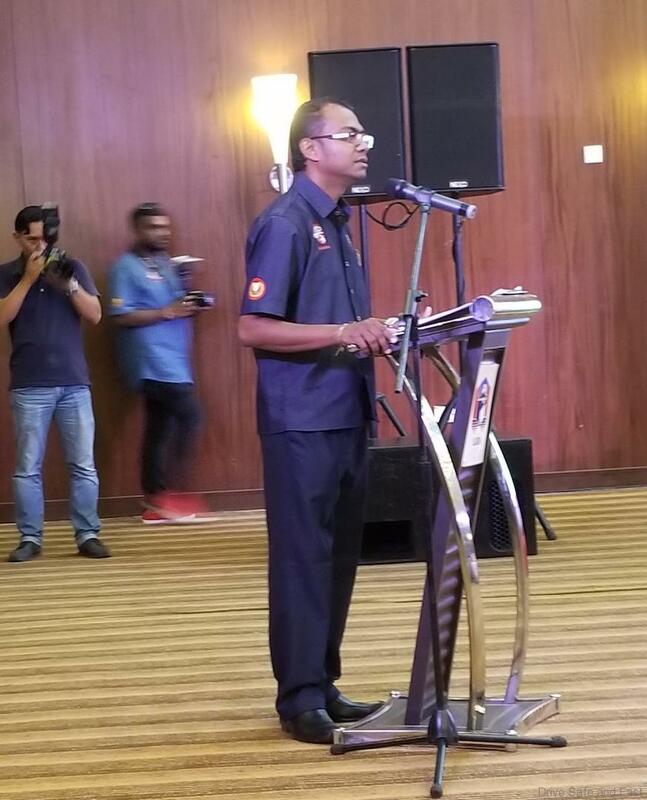 The Royal Langkawi Classic Car Show organized by Malaysian Classic Car association was officiated by His Royal Highness (HRH) the Sultan of Kedah on Aug 10. 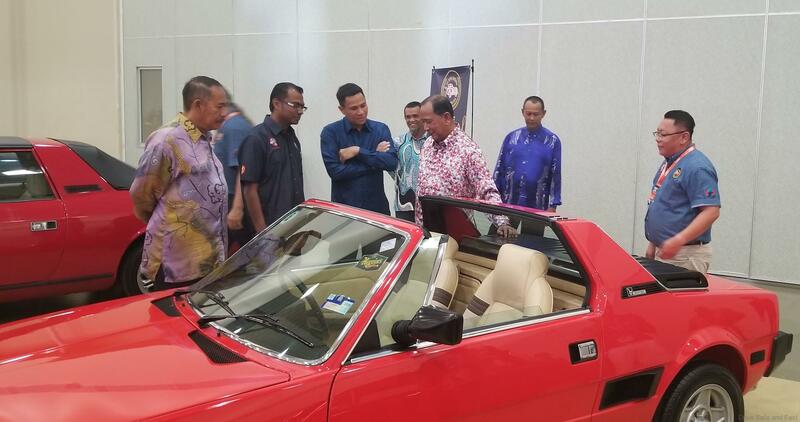 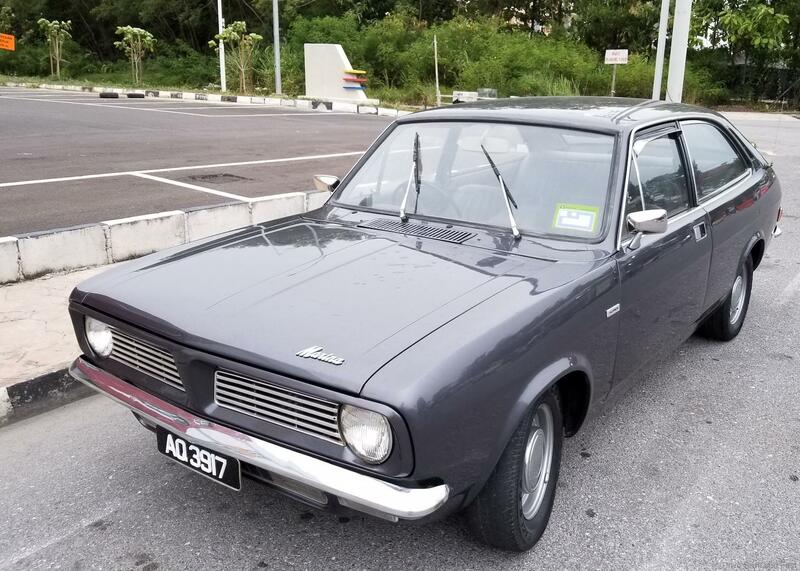 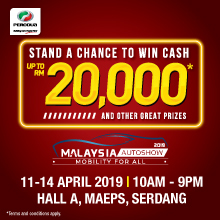 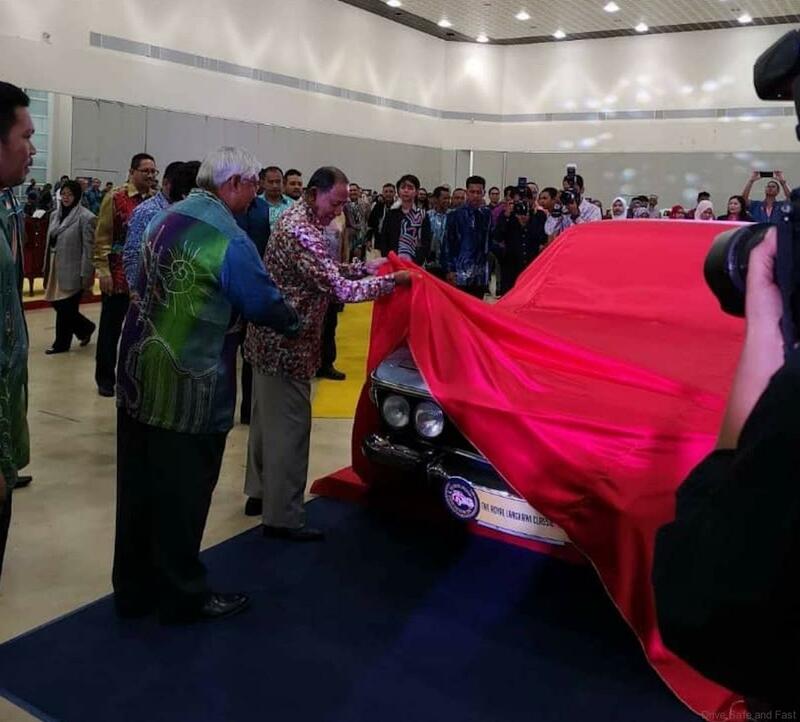 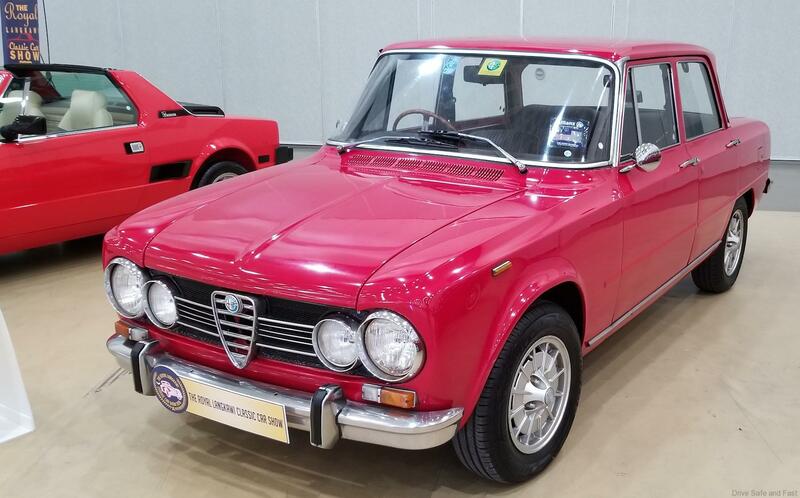 His Highness visited the 1973 red Giulia Super and was membered by HRH as the car used by the by the Royal Malaysian Police as their rapid response cars in the 1970s and the cars were then provided by City Motors from Ipoh. 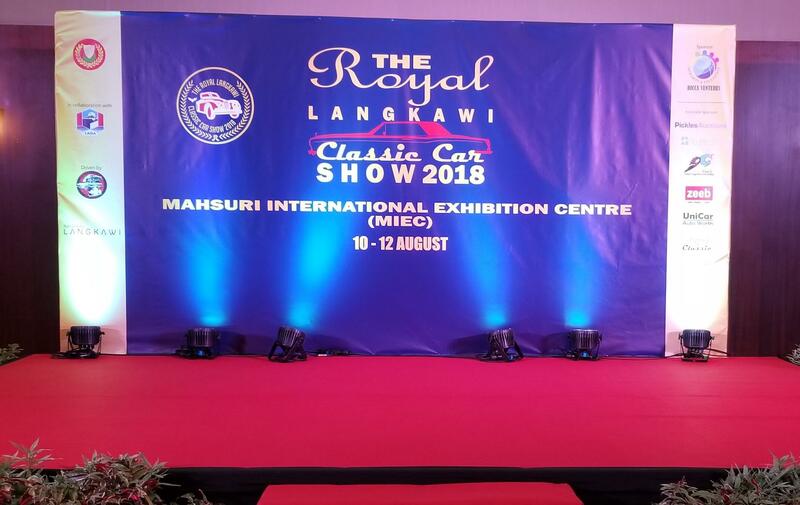 HRH Sultan chose a beautiful BMW 3.0 CSi which was driven in from Thailand as the car to open the show this year. 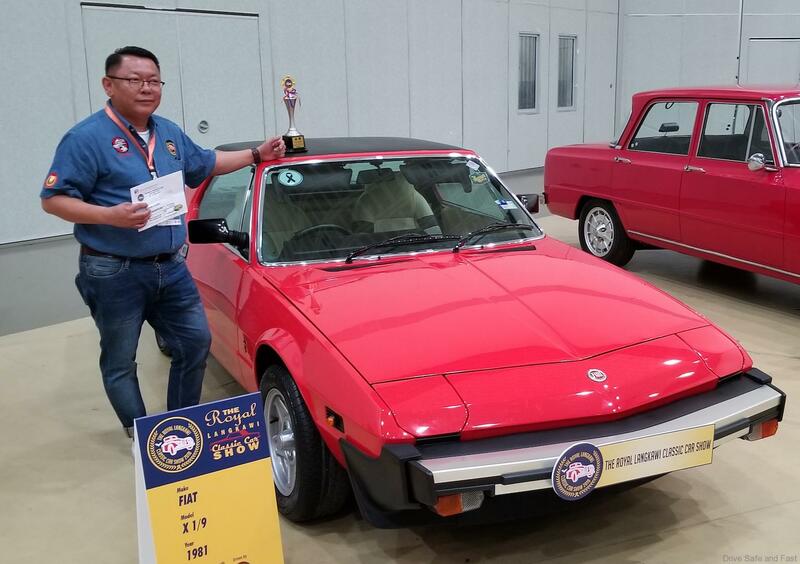 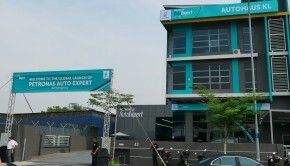 Other cars from Thailand were a Mercedes Benz Pagoda 230SL and a W126 Mercedes 560 SEC. 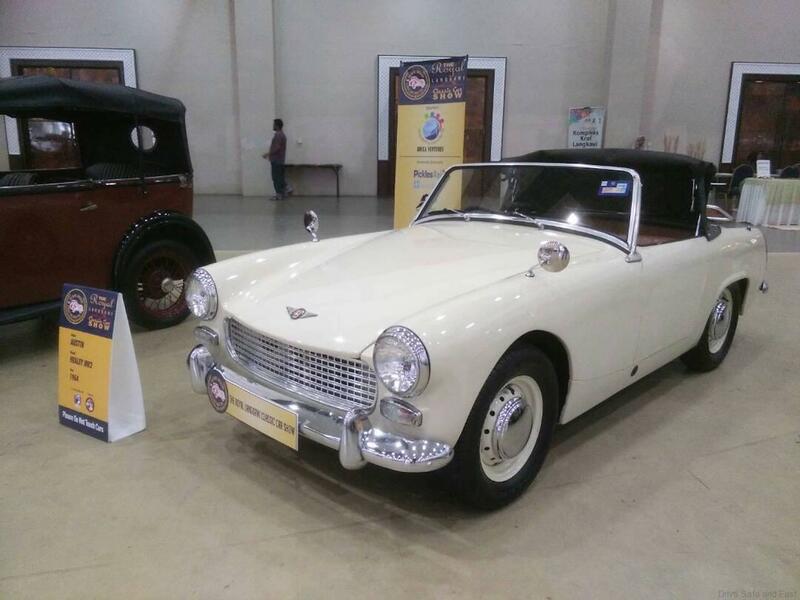 The overall winner at the show was an Austin Healey Sprite S1 pictured below.